The Regional Access Project Foundation (RAP) Inc. incorporated in 1992 as a 501(c)(3) public benefit corporation in order to address unmet needs in health, mental health and juvenile intervention for residents of eastern Riverside County through grants and technical assistance to not for profit service providers. Funding of the RAP Foundation is primarily through unique cooperative agreements between the RAP Foundation and the County of Riverside; and, between the County of Riverside and the City of Palm Desert Redevelopment Agency. 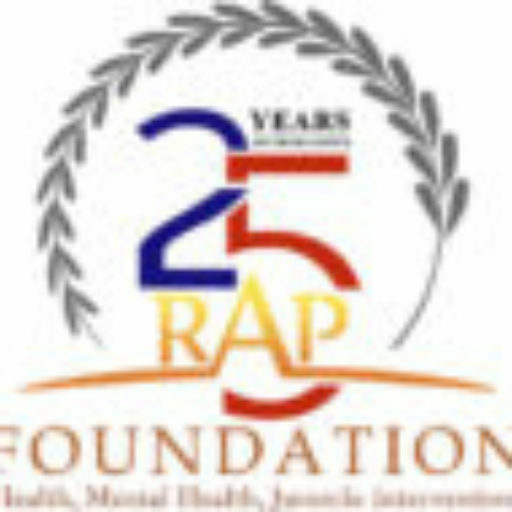 In addition to cash grants, any tax-exempt organization providing services in health, mental health and juvenile intervention to residents of eastern Riverside County may request technical assistance from the RAP Foundation. We use an array of methods to define and address the specific needs of your organization. We work with organizations to increase skills, infrastructure and resources. Helps you create a comprehensive strategic plan, KPIs, and goals to lead your organization to the next level of performance. Learn essential nonprofit skills with free online courses on fundraising, grantwriting, leadership, and more. “Get access to exclusive guides not available anywhere else on this website! Sign up below." Stay current on nonprofit news, tips, and technology? For vital and instructive nonprofit articles that'll help your business subscribe today.